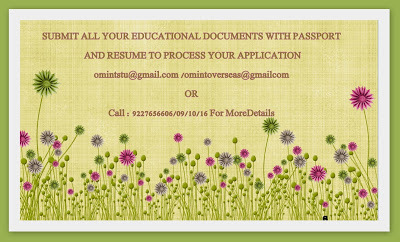 OM VISA Consultancy - Global Immigration, Students, Visitor, Business & Work VISA Consultants: Atlantis University, Miami, Florida, USA for Fall 2017 - Application fee waiver , with less tuition fees and get I -20 within one month at Gujarat leading visa consultancy Om International. Atlantis University, Miami, Florida, USA for Fall 2017 - Application fee waiver , with less tuition fees and get I -20 within one month at Gujarat leading visa consultancy Om International. Hurry Up!! Atlantis University (AU) is offering an Application fee waiver for students applying through Krishna Consultants for year 2017. Tuition Fees : $9194.25 p.a. Tuition Fees : $ 29,000 p.a.